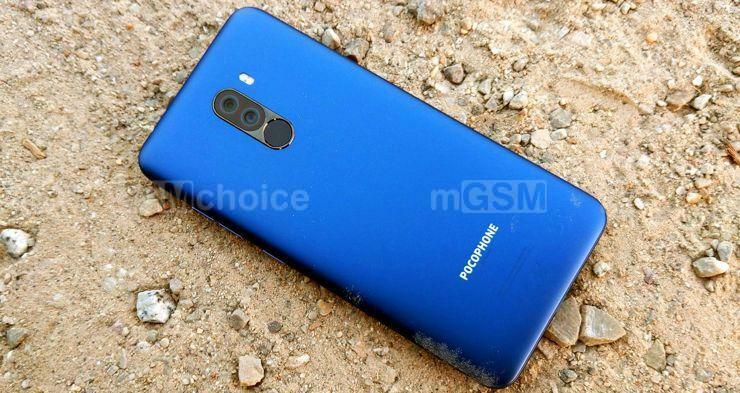 The debut model of the Poco brand created by Xiaomi, that is Pocophone F1, made a lot of fuss on the market. What is going on? First thing is that the device of a new brand challenges the lead manufacturers. It has a flagship specification, but in a budget form. The price seems to be almost a dumping one – but it does mean that the buyer must make some compromises. Which ones – I will try to describe you in this review. Source: GSMchoice.com; viewed: 1205 times.